"Best Family Italian in the Montgomery Area!" Carmela's has been serving the Montgomery area for decades. We have maintained the name "Carmela's" from the original owners and have continued with the same authentic tradition throughout different ownerships. We offer classic authentic family Italian and great friendly service to anyone. At Carmela's we take pride in making your meal as enjoyable and relaxing as it can be. We offer a large variety of different appetizers; ranging from garlic bread up to fresh seafood, which is great to share with the entire party! When it comes to making the perfect dining experience, we have many different selections of entrees to match your taste. 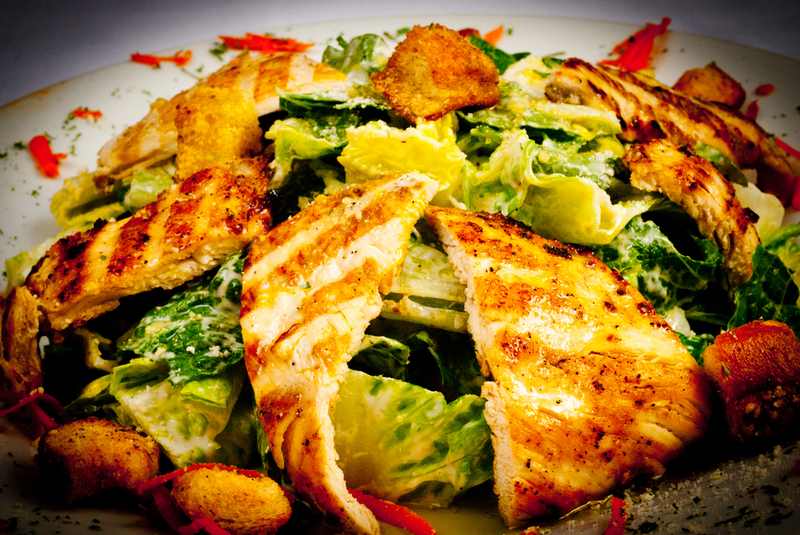 If you wish to have a lighter meal, we have a variety of different salads to match your tastes as well.